Discover Lookfantastic's range of natural and organic skincare, hair care and body care selection. Korres is built by nature's most powerful ingredients. Everything is paraben and phthalates-free. For naturally youthful skin, Jason covers you and your family with products tending to hair care, toothpaste, body wash, lotions and more. NAOBAY is ecocert accredited as it is free from nasty ingredients that may irritate the skin. This organic selection includes a bestselling, mattifying face toner. Inika Natural Makeup is a range that is cruelty free and naturally vegan. Formulated from Australia, it contains pure pigments from the earth. It is fully certified. 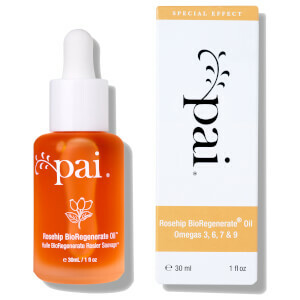 Pai Skincare products is loaded with skin soothers and free from irritants. 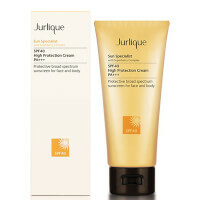 It includes a range suitable for any baby's sensitive skin. A wildly French favourite, Caudalie bringing to us a naturally formulated and environmentally friendly range of skincare. 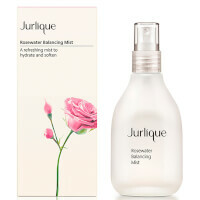 Its bestseller includes the Beauty Elixir. 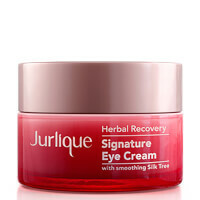 Explore Jurlique's range of pure and natural skincare. Originating from Australia, it brings specialised formula in natural, botanical-based skincare. 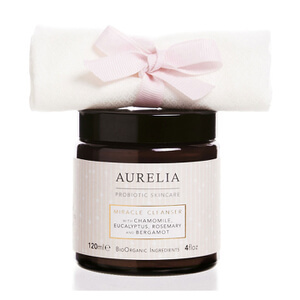 A multi-award winning organic brand, Aurelia Probiotic Skincare's mission is to introduce a new concept in luxury skincare. 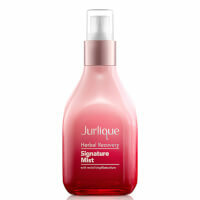 Its formulated by a complex fusing of BioOrganic botanicals and essential oils. NEOM believes in wellbeing to improve your skin from within. It believes that we should be living naturally, healthier lives through NEOM's 100% natural yet luxurious collection. Discover Trilogy Natural Skincare. They work to create powerful and effective certified natural skincare that you will love.